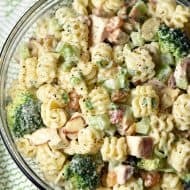 With pasta, chicken, sweet fruit, salty cashews, and a creamy dressing, every bite of this Cashew Chicken Pasta Salad is like a circus of flavors! 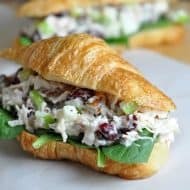 You can put pasta salad right up there with pie, Oreos, cheese, and freshly baked bread. In other words, some of my favorite things. 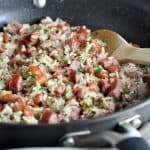 It’s easy, hearty, appropriate for lunch or dinner, a full meal or a side dish, you can make it ahead of time, provides left overs the next day, or feeds a lot of people making it perfect for a pot luck, and it’s just delicious. 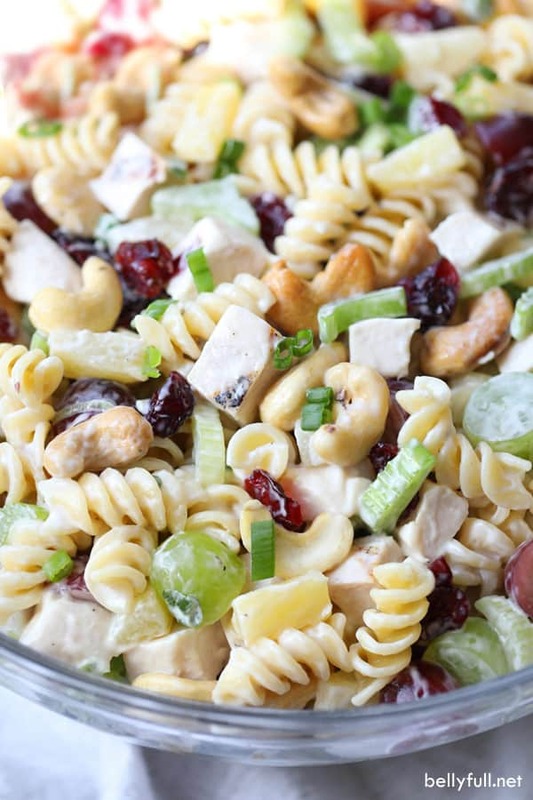 This Cashew Chicken Pasta Salad is no exception! 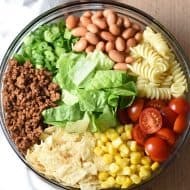 I’ve brought this pasta salad to so many get togethers and I always leave with an empty bowl – everyone loves it! 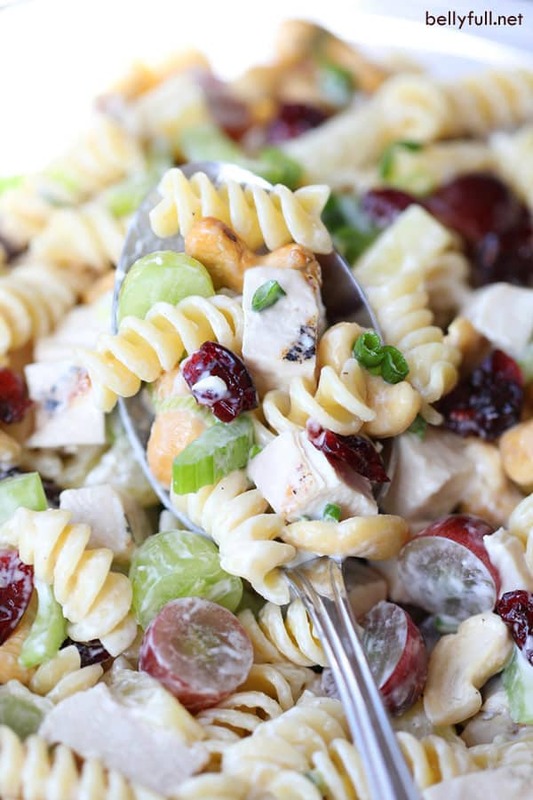 With spiral pasta, cooked chicken, fresh fruit, salty crunchy cashews, and a creamy dressing, it’s loaded with texture and flavor. Sort of reminds me of a cross between my broccoli salad and chicken salad. Sweet and savory combos are always the best! As with most pasta salads, the longer all the ingredients mingle, the deeper the flavors. However, I also think with most pasta salads, the longer they’re in the refrigerator, the more they dry out. For this Cashew Chicken Pasta Salad I recommend either serving it right away, or chilling in the refrigerator for just 1-2 hours. It won’t be at all bad if it chills for longer, it just won’t be as creamy. Either way, though – DELISH. Trust me, friends. 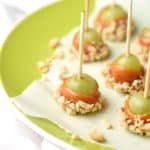 This will become your go-to for every luncheon, baby shower, and summer barbecue! 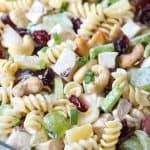 Other pasta salad recipes we love! Cook pasta al dente according to package directions, then drain and rinse under cold water. In the meantime, prep all your other ingredients. 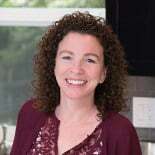 In a large bowl whisk together the Ranch and mayonnaise. 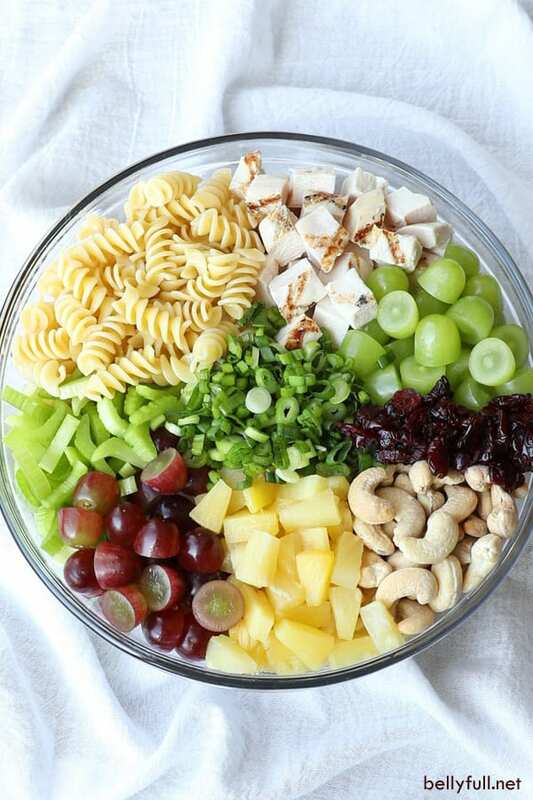 Add in the chicken, pineapple, celery, scallions, red grapes, green grapes, cranberries, and cooked pasta; toss to combine so everything is coated. Cover and refrigerate until ready to serve. Just before serving stir in the cashews. 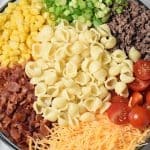 The longer pasta salad chills, the more it tends to dry out. I recommend either serving this right away, or chilling in the refrigerator for just 1-2 hours. It won’t be at all bad if it chills for longer, it just won’t be as creamy. Either way, though - DELISH. 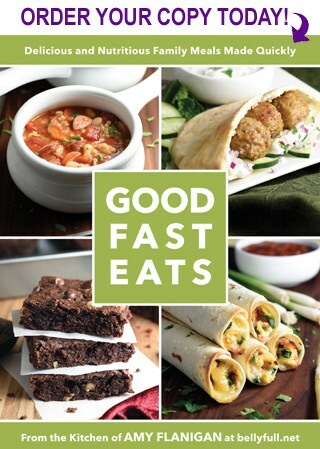 Just printed and putting this at the top of my new recipes to make list. Can hardly wait to try this. 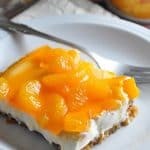 Looks like a similar recipe I have and love ! Thanks!